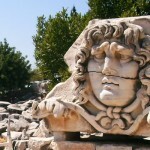 Miletos was the foremost city for producing famous and great personalities. 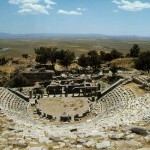 Thales was born there in 640 B.C, the natural philosophers, the farmers and the geographers; Hekatios. The town planning architect Hippodomos and Isidoro, obe of the designers of St.Sophia in Istanbul, were from Miletos. Explore Priene for an unforgettable sightseeing experience, see the Meander River’s delta which was actually sea level around 2000 years ago. 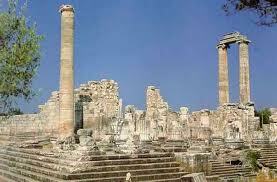 Priene has succeeded in preserving it’s orginial design and is at it was at the time of its foundation. 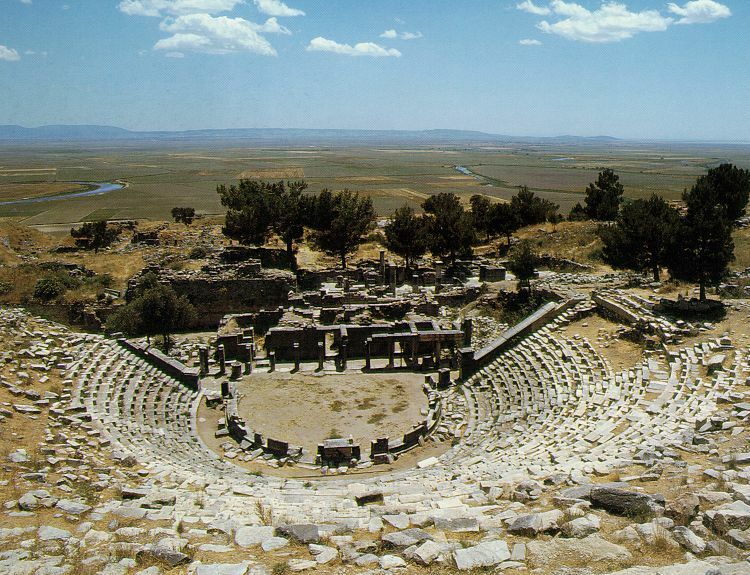 Priene is widely known as the Anatolian Pompei. 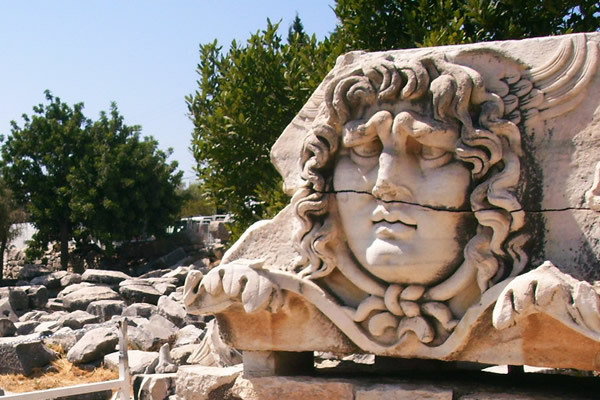 The temple of Apollo at Didyma is well known because it’s size as one of the finest temples ever built. These stunning sites are waiting to be explored.